Yeah! This is NARGA Friday Freebies #3 again. In this issue, you will get premium templates, video effects, fonts and scripts… Save yourself some cash going into the busy holiday buying season with 5 new and exclusive friday free files. Hurry though, they won’t be in stock long…one week only! Some packages are for registered members only, but don’t hesitate, all of them are FREE, just register, login then download. Following NARGA’s Friday Freebies, here is the issue No 02 of November 2017. A debut collection before the Black Friday & Cyber Monday 2017 Sales event. That’s right! 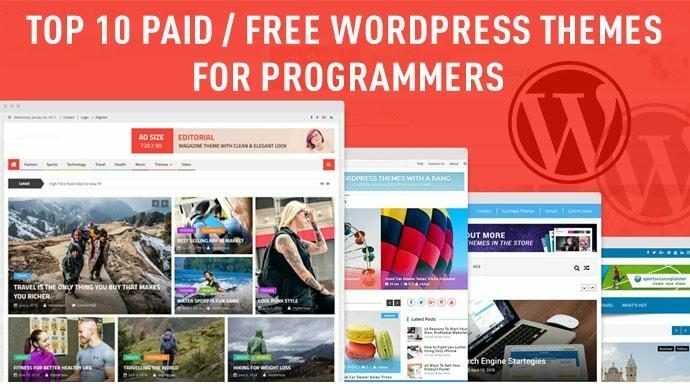 Every month you will find a number of premium WordPress themes, plugins, graphics, video templates available to download for free. So get your creative juices flowing: what will your next website look like? Hi November 2017, we’re starting out Year-Ends sale season with tons of great deals in two months. In this period of time, Black Friday and Cyber Monday offer some of the best deals of the year, there are big chance to buy your items in wishlist. But, here are our collection of Free Premium files of the month on the bigest marketplaces: Themeforest, CodeCanyon, AudioJungle, GraphicRiver, VideoHive, 3DOcean and PhotoDune. 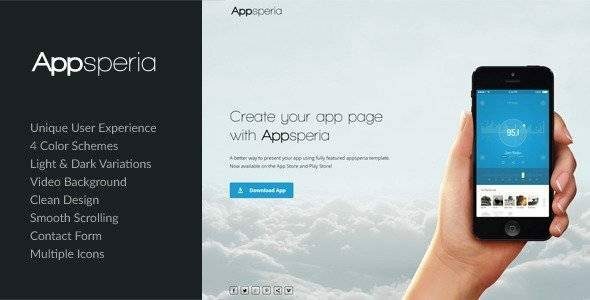 This is the first collection of NARGA’s Friday Freebies that is newest freemium resources for webdesigners & web developers. We’re planning to present you a new round of monthly digest of interesting FREE / PREMIUM items which selected by our editorial. A theme, plugin, graphic, video template and audio file can be all yours, but hurry to collect as they’re available before it’s expired. Say good-bye to August and hello to September! Did you miss Envato 11th Birthday Party, I’m too busy, so I couldn’t shared with you. 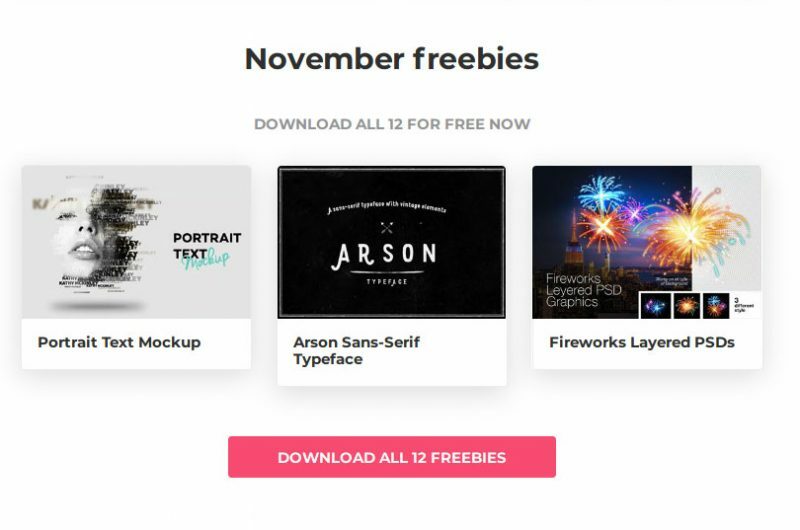 But we always have FREE Premium files on ThemeForest, CodeCanyon, GraphicRiver, VideoHive, CodeGrape… which you can get for free in this month. 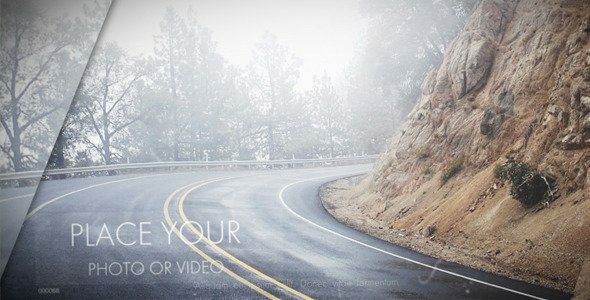 Envato is a web marketplace where you can get premium files for different areas of your website. 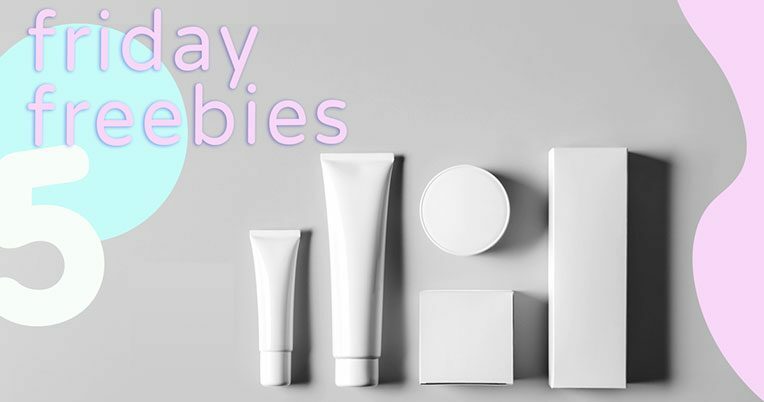 Every month each of the individual marketplaces gives you an item from the marketplace for free available to download free for that current month. 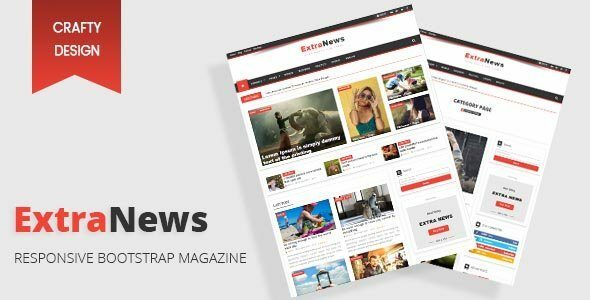 They are WordPress themes, HTML templates on ThemeForest, WordPress plugins, quality web scripts on CodeCanyon, graphic assets of all sorts, thousands of background music tracks and more. 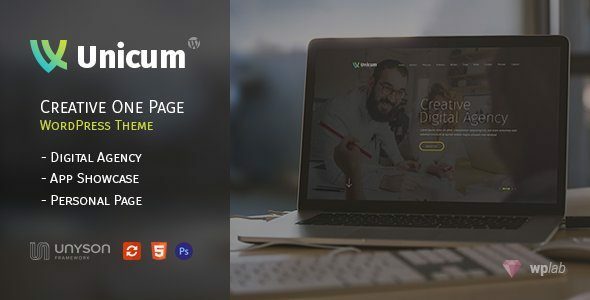 Here are the FREE Premium files on ThemeForest, CodeCanyon, GraphicRiver, VideoHive, CodeGrape… which you can get for free in this month.